Threats on the Web are Real and Ongoing. Don't wait until it's too late, protect yourself with CacheGuard Web Gateway! Need to boost your Security and/or Optimize your Web traffic? If so, you are at the right place. CacheGuard Web Gateway is an on-premise solution that you can implement within minutes. CacheGuard is an appliance OS! Install it on the Hardware or Virtual Machine of your choice and get a Web Gateway appliance within minutes. Unlike hardware solutions such as Fortinet® and F5®, CacheGuard relies on the increasingly processing power of x86/x64 based machines with the advantage of a much more affordable price! And guess what? It is even free for up to 10 users. 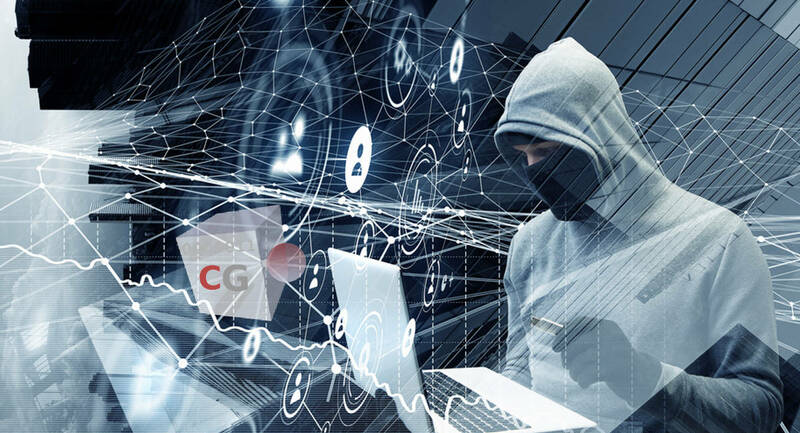 CacheGuard is a Gateway Antivirus, a Firewall, a URL blacklist Guard, a transparent Web forwarding & reverse Proxy, an SSL Inspector, a WAF, a Web Cache, a traffic Shaper and much more, all packaged in a single box. 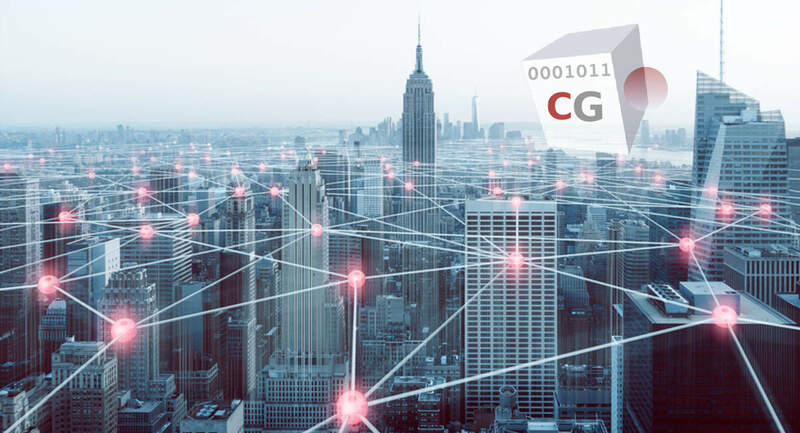 Implement CacheGuard in your networks within minutes and transparently Secure and Optimize the network traffic destined to your Employees and Servers. CacheGuard is powerful and easy to handle even for non IT Security/Network professionals. Still lost in handling CacheGuard? Our Support Services are dedicated to helping you get the most from your CacheGuard while improving your ROI. Best of all, our basic support is offered free of charge via our Technical Forum. With CacheGuard you will never feel alone! 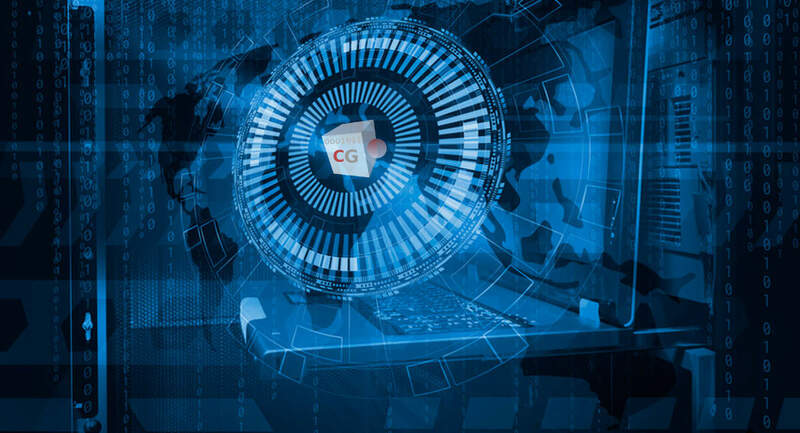 CacheGuard Web Gateway is a Web Security and Optimization solution that processes your Web traffic at the IP level as well as at the content level in order to deliver purified content with optimum efficiency. As a Firewall, Gateway Antivirus, bidirectional Proxy and WAF, it protects your infrastructures from DDOS, malware, content attacks and unauthorised contents in your organization while as an antivirus service it can scan your emails to eradicate suspicious contents and links. You can configure CacheGuard Web Gateway using its CLI (Command Line Interface) or its Web GUI (Graphical User Interface) via a Web browser. 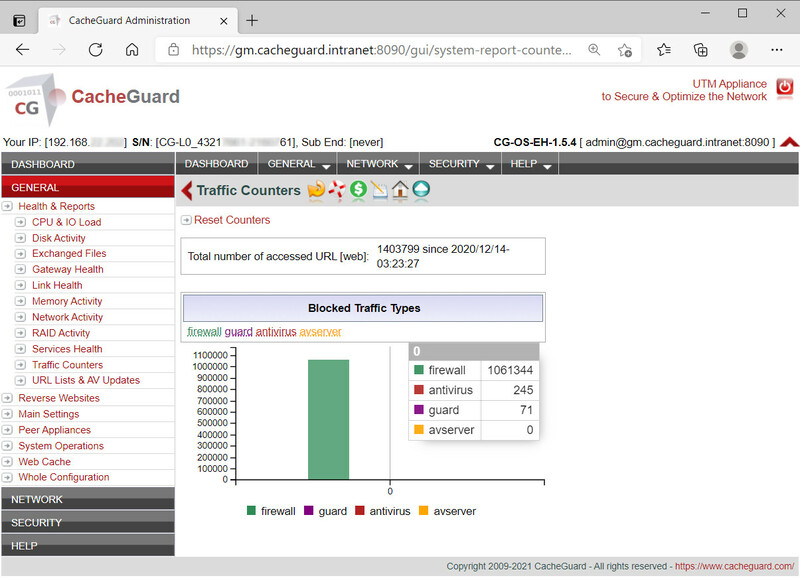 The Web GUI screenshot above shows different types of traffic that can be blocked by CacheGuard Web Gateway. CacheGuard process the Web traffic in order to deliver Optimized traffic to your users and clients. To do so, it uses various technologies such the Web Caching, the Web traffic Compression, the traffic Shaping and the Web traffic Load Balancing. Hence, you increase your QoS (Quality of Service) and better satisfy your users and clients. 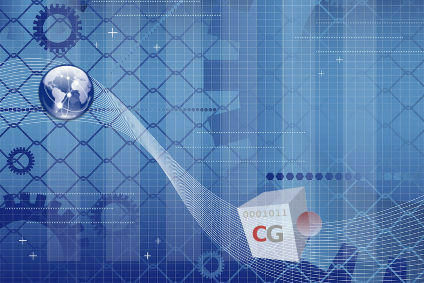 CacheGuard Web Gateway optimizes the Web traffic delivered to users as well as the traffic delivered to Web servers. 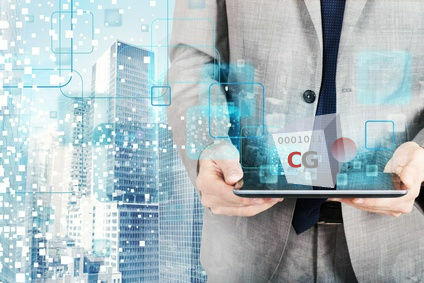 CacheGuard Web Gateway appliance is proposed as a subscription-based service that can be activated within minutes with the possibility to cancel at any time without any extra costs. 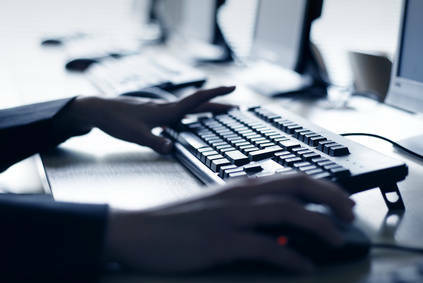 The subscription rate mainly depends on the number of connected users and the required support level. Subscription prices start from 9.99 USD per month for up to 100 users in forwarding mode (to protect Web users) and/or 20 simultaneous users in reverse mode (to protect Web applications). You can find more information about how to purchase a subscription at Purchase CacheGuard. CacheGuard is referenced on VMware Solution Exchange.